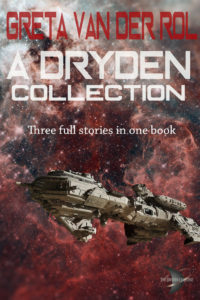 The Dryden Universe is a science fiction concept which allows authors to share backstory, characters and technology. You’ll find out more about Dryden at this website. My slice of Dryden is the star cluster in Sagittarius we know as M24, and it’s set 20,000 years in the future. Humanity has established itself in the star systems there, with an Empire, splinter groups, pirates, and alien species. Pursued by her father’s agents Princess Amira races across the galaxy in a desperate search for a safe haven. Amid simmering tensions at the edge of the Empire, she renews her acquaintance with Imperial Admiral Ul-Mellor. But what will he do when faced with a choice – Amira or his hard-won commission? Escaping from a civil war, Krystina Merkos hitches a ride on an Imperial warship. But it’s not all plain sailing. 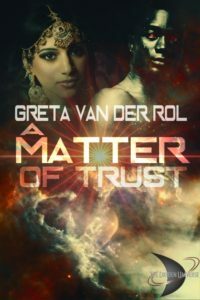 The captain wants to seduce her, her old flame Ben is trying to keep his distance – and pirates want to sell her to the murderous sect waging war on her father. When pirates attack the frigate, Krys must make a difficult choice. Somebody’s murdering Yrmaks and Humans, and leaving a mysterious calling card. Somebody wants interspecies war. Imperial agent Tian Axmar hires tramp freighter captain Brent Walker and his ship to help her investigate, delving into Yrmak customs and beliefs to understand what’s going on. It’s an increasingly dangerous game, with more than just lives at stake. Before it’s over Brent and Tian will be faced with choices which will change both of them forever. A distant star explodes. The ripples of its passing will rock the Empire. Krystina Merkos is reluctant to leave her home planet, but agrees it’s best that her father doesn’t have to concern himself with her safety while he fights a civil war. The journey on an Imperial warship becomes much more palatable when she discovers that Ben Paulsen, an old flame from her high school days, is a senior officer on the ship. But it’s not all plain sailing. The captain wants to seduce her, Ben’s trying to keep his distance – and pirates want to sell her to the murderous sect waging war on her father. 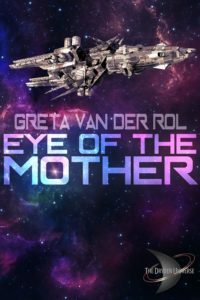 When the frigate is attacked by a pirate fleet intent on capturing Krys, she faces impossible choices. If she hands herself over to the pirates, she will die a painful death. If she doesn’t, everyone will die. Unless she and Ben can contrive a way out for them all. 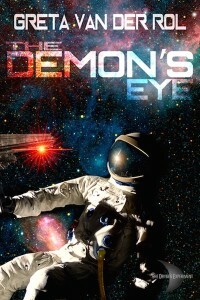 Will the Demon Admiral protect her from her family? Princess Amira is ready to start a new life after the death of her husband, but that doesn’t include marrying the man her father picks out for her. 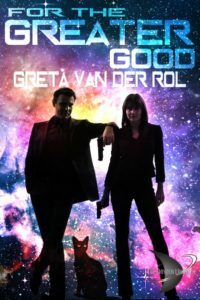 Pursued by his agents, she races across the galaxy in a desperate search for a safe haven. Amid simmering tensions at the edge of the Empire, Amira renews her acquaintance with Imperial Admiral Ul-Mellor. 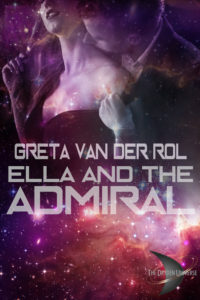 Although his detractors call him the Demon Admiral, Amira finds him intelligent, articulate, and very attractive.